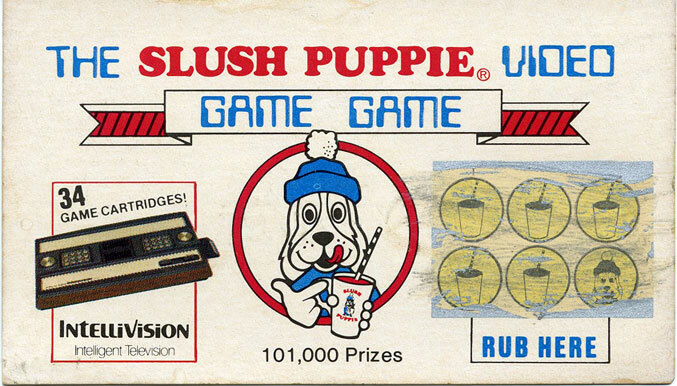 Look at that Grand Prize, nerds! 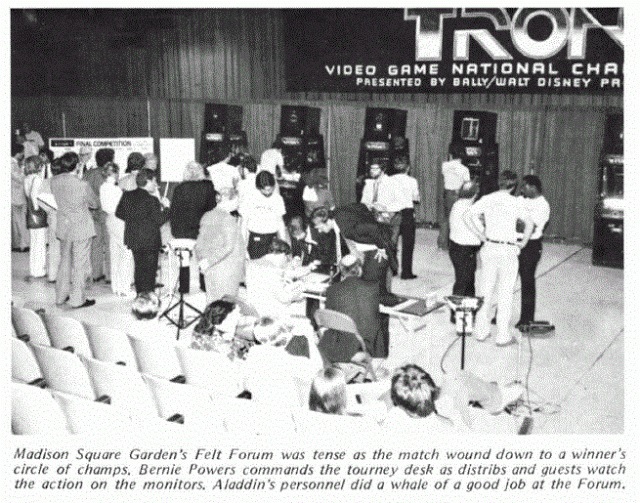 A “futuristic video room,” an Atari 800, and Atari’s Star Wars coin-op! I also dig the Darth Vader Speaker Telephone, even though it looks like a blender. 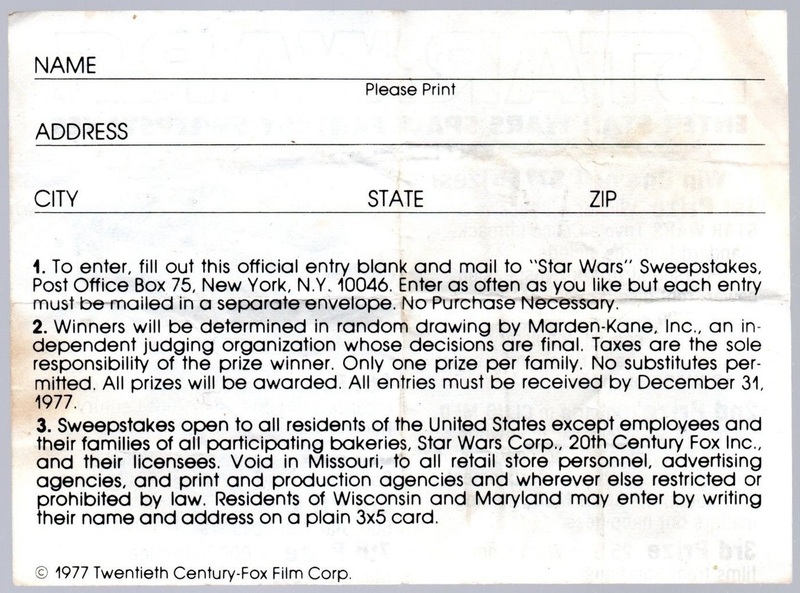 I love how the entry form requires at least some rudimentary knowledge of the movie and the game (which I never played). 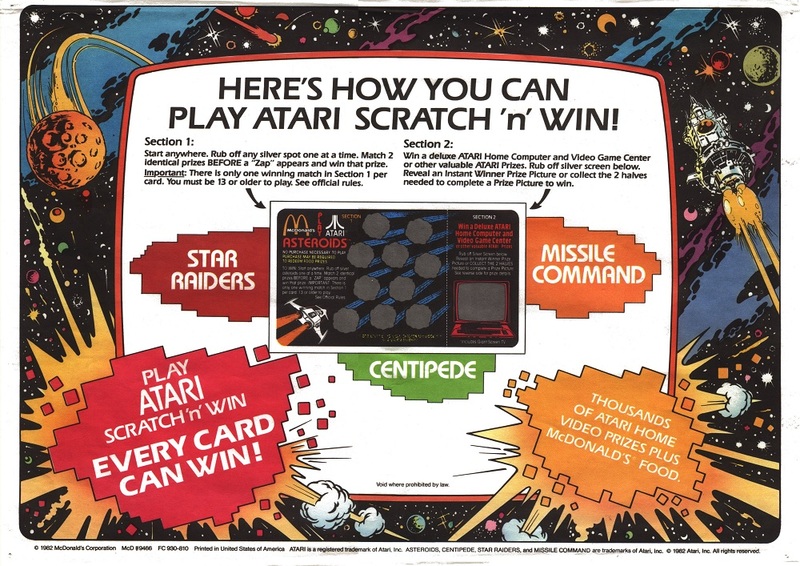 The ad art is very Berkey-esque. 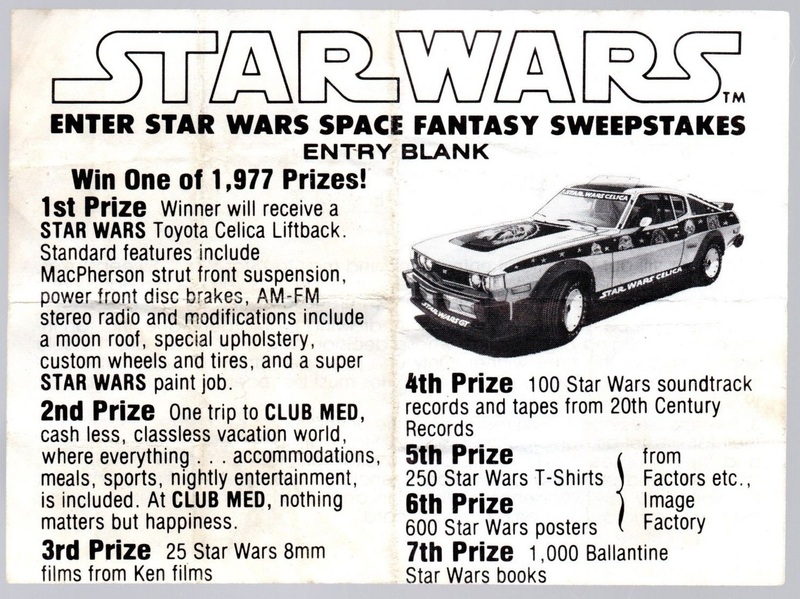 I mentioned the Star Wars Celica last year on Facebook. No one knows what happened to it, although urban legend dictates that the airbrushed beauty collects dust in a garage somewhere, waiting for the day when one special nerd will start her up with a special key (passed down through the nerd’s family for generations) and launch her into the stars to face yet another catastrophically engineered Death Star. In the promotional art, Chewie appears on the hood, but the final version is a riff on the Star Wars poster by the Brothers Hildebrandt. 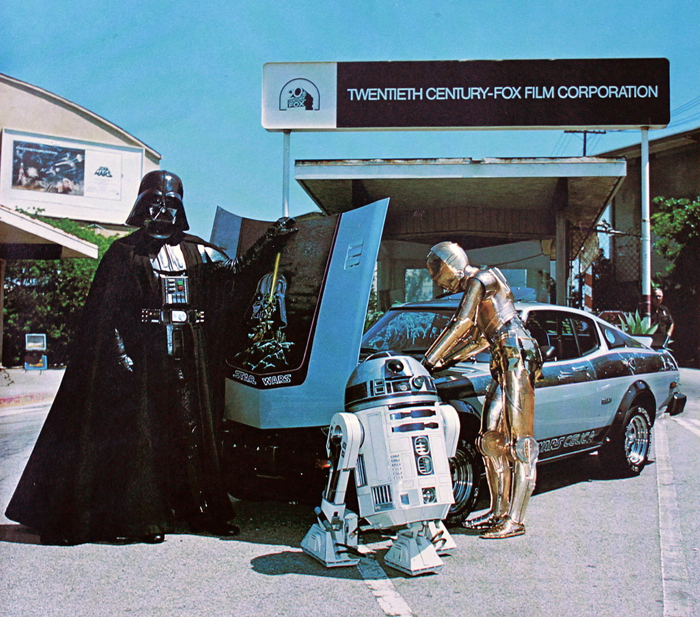 The photo below, taken on the 20th Century Fox lot, is a detail from the cover of the October 1977 issue of Toyota Today. 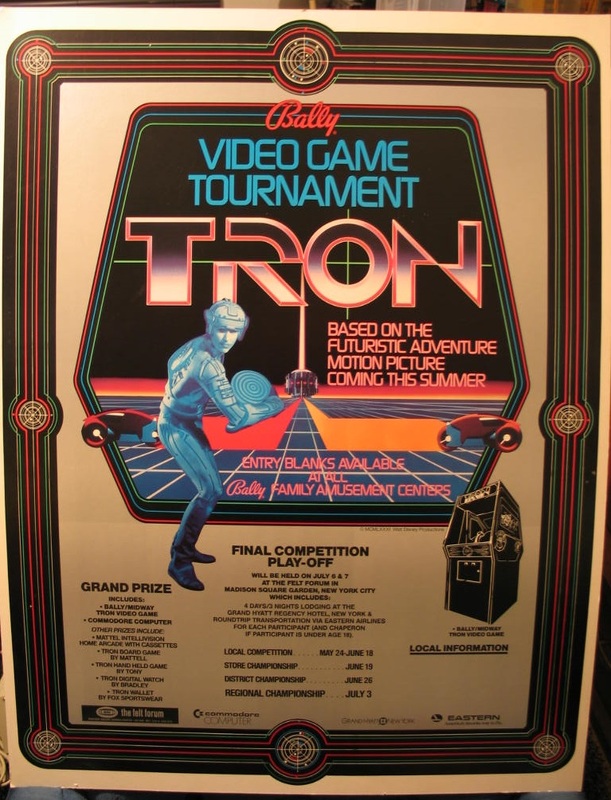 The poster in the background is the billboard version illustrated by Tom Jung. 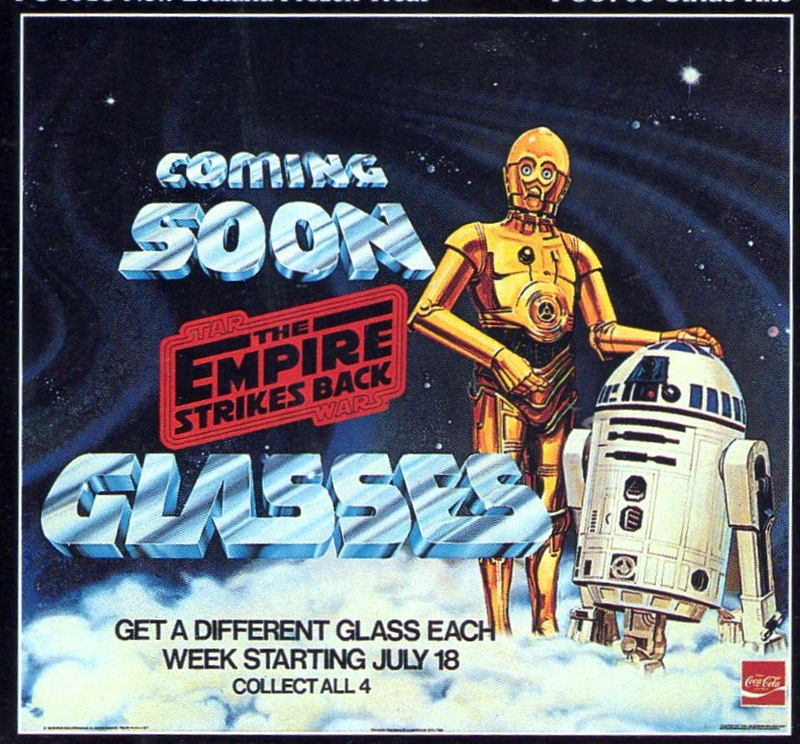 More background and photos at the Star Wars Collectors Archive. 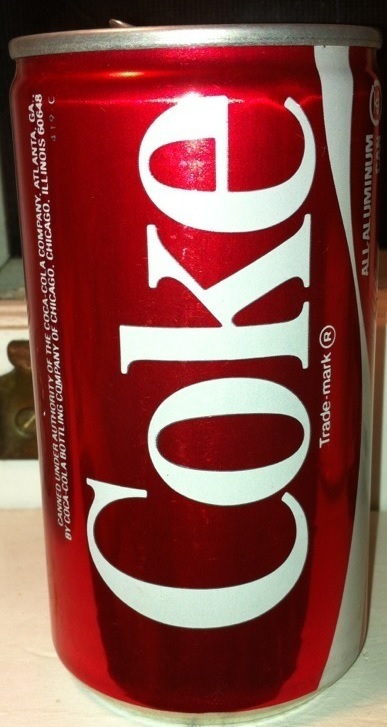 Throat, meet lump (or vice versa). 35 years ago this May. Watch the Burger King commercial here. Look at that model kit: it’s a Volkswagen Vanagon! I went all the way to Yosemite in one of those bastards with nothing but Mattel’s Baseball and a few comic books to keep me company. 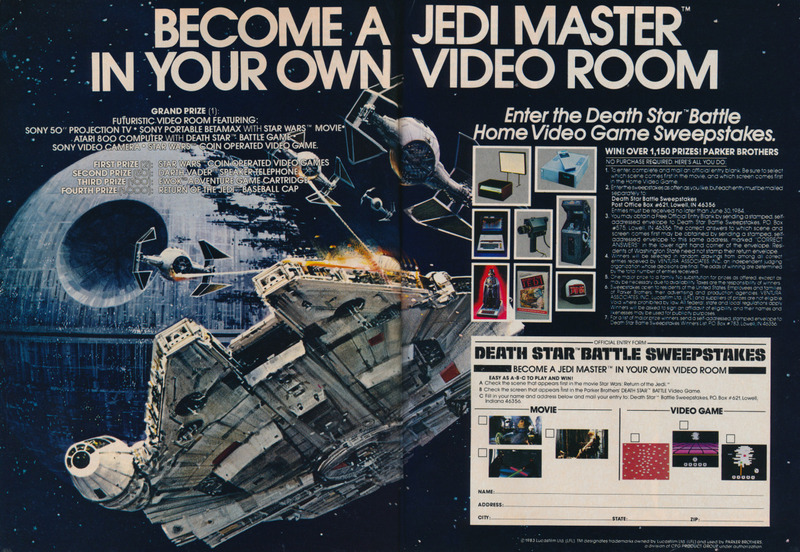 The ad is from Toy & Hobby World magazine, August, 1982. 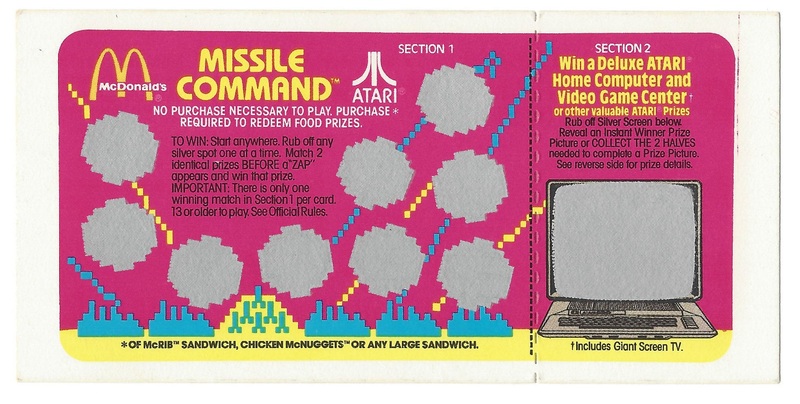 The text on the lower right of the kit says “Insta-Win Video Game Inside”. 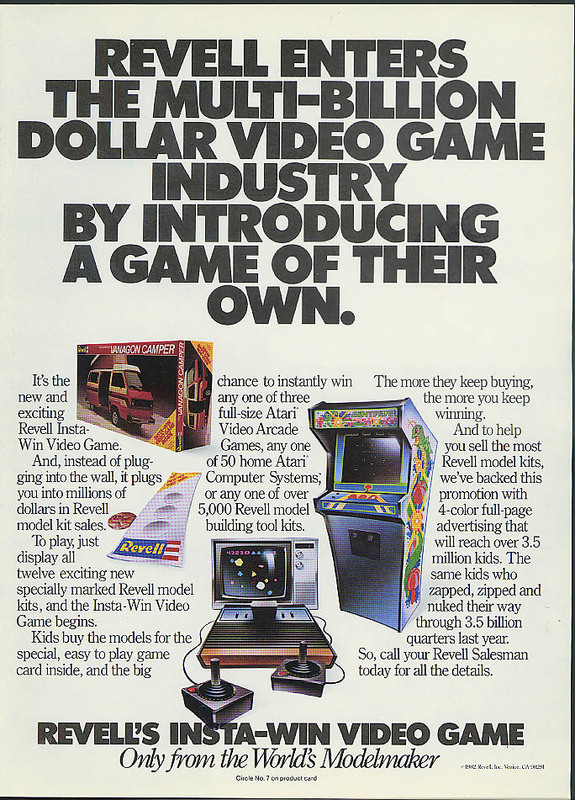 Grand prize: Intellivision video game unit, 34 game cartridges, Intellivoice and 3 voice cartridges. Second prize was Mattel’s Synsonics Electric Drums. With some tweaking, these things made some very cool sounds, and synth artists still use them today. Check out the commercial and a demo below. 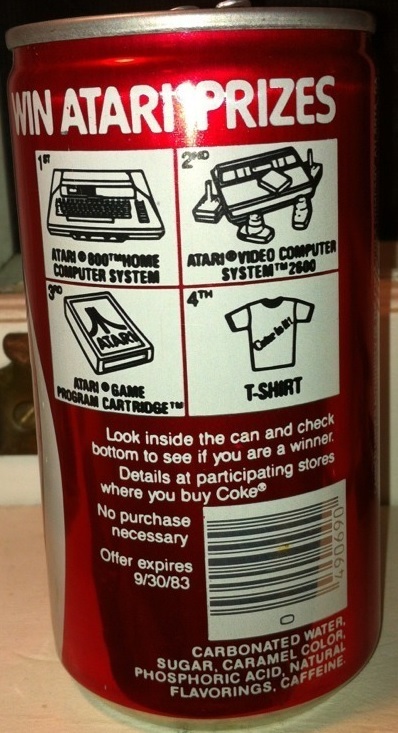 I don’t remember if it was this particular contest, but I sure as hell remember peering into Coke cans on numerous occasions to see if I’d won anything. The light had to hit it just right. Why was there a 3:00 movie? 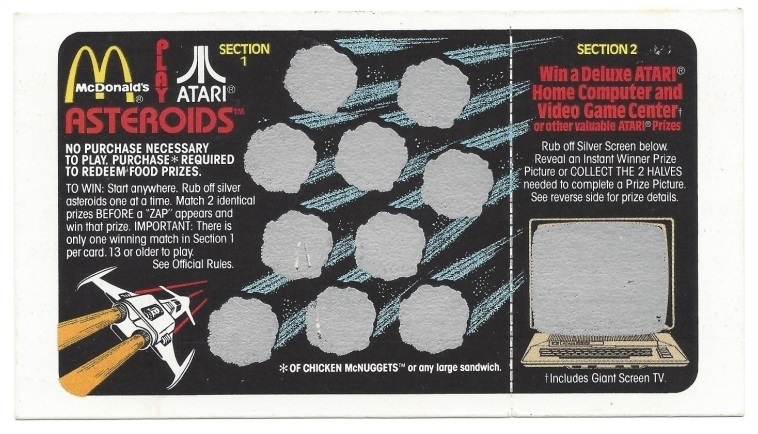 Because that’s when we got home from school, or that’s when we huddled around the little TV in after-school daycare. I said somewhere else that my dad picked me up early a few times so I could catch assorted creature features: Frogs, Empire of the Ants, Night of the Lepus, The Swarm. Even if we did have a VCR at the time, nobody knew how to record on the damn thing. 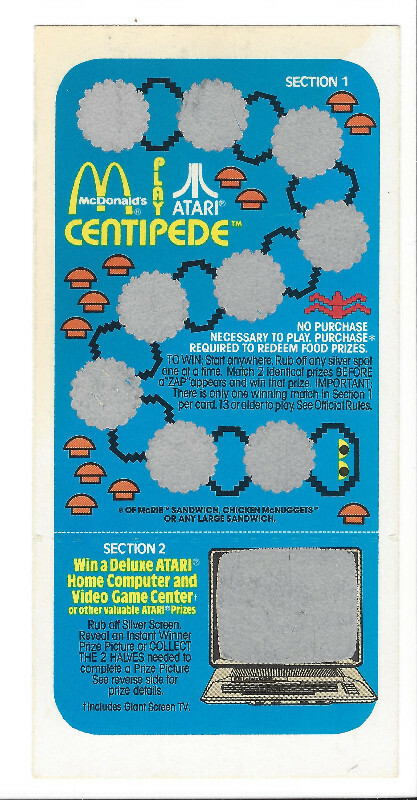 First commercial: “Taste the Thrill of Atari at McDonald’s.” Atari worked promotions with almost every big name in the business, and I never won jack. 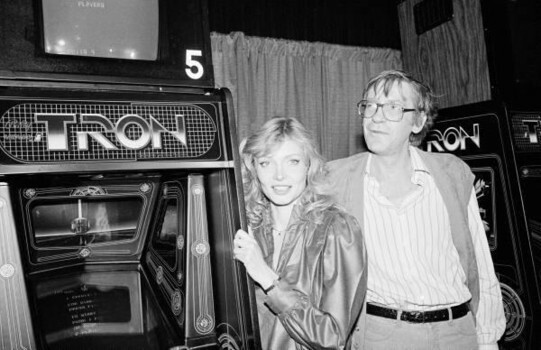 Watch for the Atari 800 and the Atari 825 dot matrix printer. 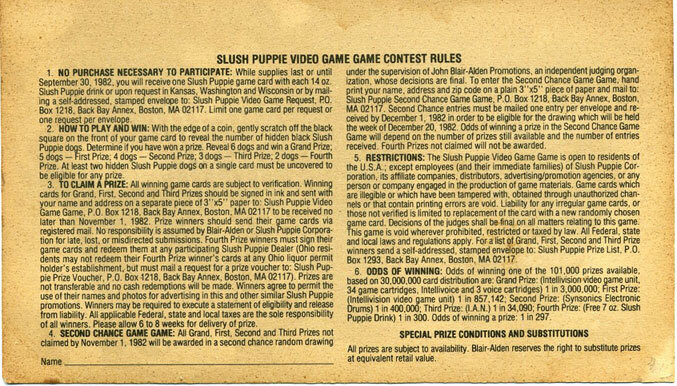 I found some of the game cards on eBay. 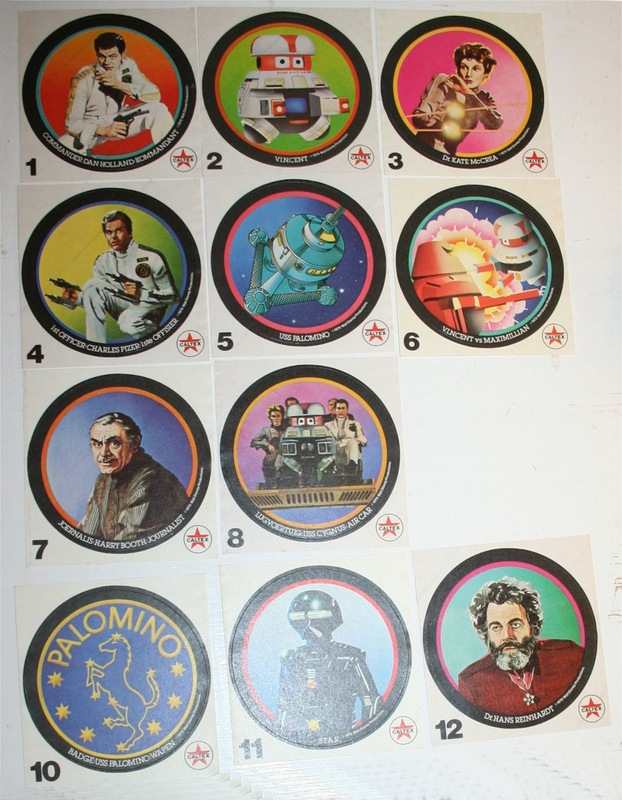 And here’s one of the tray liners, courtesy of Peter Hirschberg, who has lots of other awesome stuff on display. Second commercial: “I need well trained people” is actually progressive phrasing for a secretarial staffing company in 1982. Five years earlier it would have been, “I need well trained, well groomed women.” Notice that there’s only one guy in the spot, and he’s in the only office. 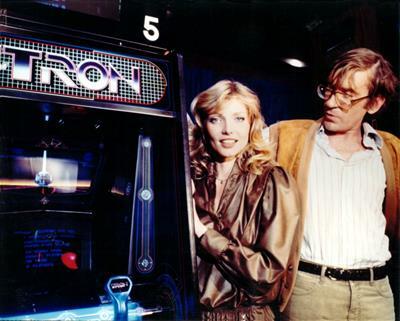 Third commercial: You recognize her, right? She’s very awkward here. Fourth commercial: That’s one giant meatball that splats on the floor, amigos. It ain’t organic, and it ain’t made of turkey. It’s red meat, and we were too busy shoving our faces to ask any questions. The editorial rebuttal enters the realm of surreality. A union rep on TV? In a position of authority?